warranty. Crews take care of every customers include me very kindly. I got service my vehicle and very satisfied.Will recommend to all friends Thanks VW. I went in unsure if I was going to purchase but with the addition of 2 babies in the family, space was running out! Met with Sung Hong who immediately asked what I was looking for and what was my price range!! He immediately got me in a beautiful Atlas that met all my requirements and then some!! I was out the door in a couple of hours!! Amazing service and he is an amazing salesman!! Would not hesitate to buy here! Sung was a great help in making my first solo leasing experience easy. 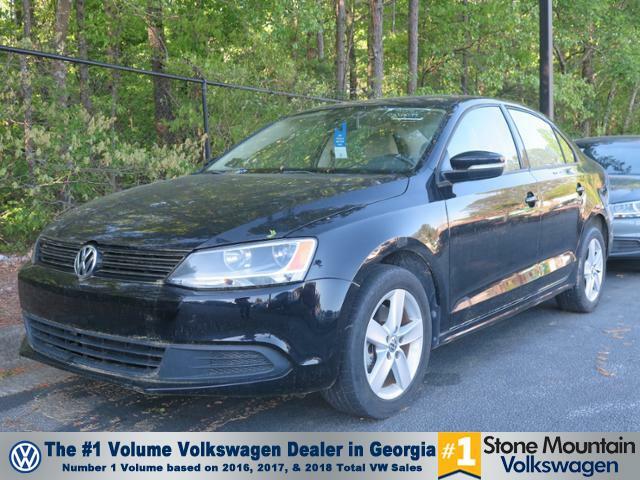 I came to him at VW because of my family’s experiences leasing with him in the past. I will recommend Sung at VW to friends and will come back to lease from him when my lease is up.